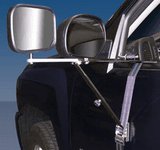 Towing safety mirrors increase your side and rear viewing area, giving you a better view of what's going on beside your vehicle and trailer. 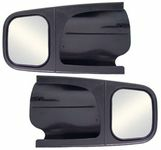 We carry a selection of towing mirrors for Chevy, Dodge, Ford and GMC trucks plus extendable replacements and universal clip-ons for added towing safety. 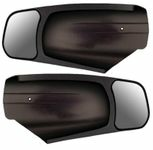 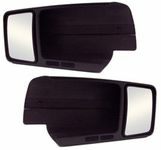 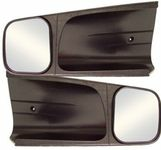 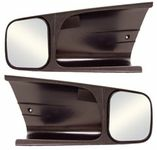 Be sure to browse through our wide selection of automotive mirrors including rear view, side view, OE replacement, towing and convex safety mirrors.